The general belief around The Star -- echoed by most of Cowboys Nation -- is that the 2017 Dallas Cowboys were a good team handicapped by an unfortunate lack of depth. Finishing just outside the NFC playoff picture at 9-7, the Cowboys' offseason approach will look similar to years past. Searching for depth on the fringes of free agency as well as in this upcoming draft, the Cowboys have some intriguing names from their 2017 draft class that could fill major needs for 2018. 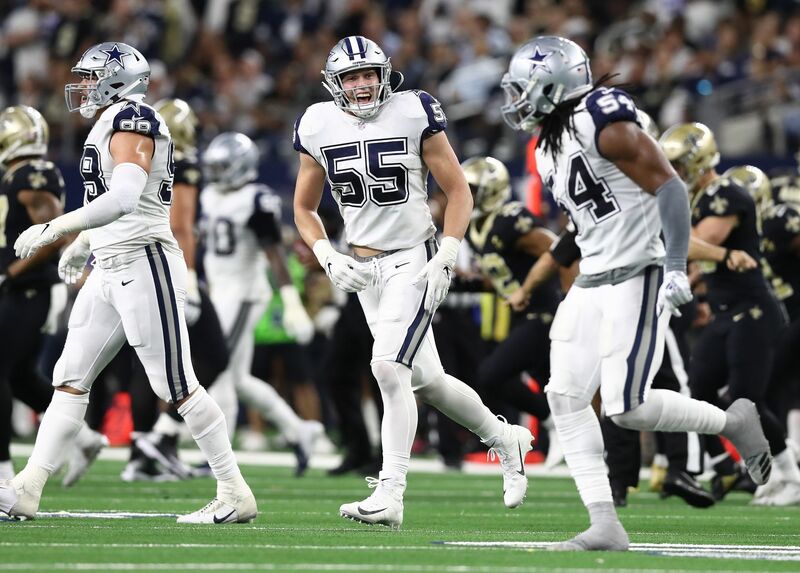 Defensive tackles Joey Ivie and Jordan Carrell, seventh round picks that had the support of DC Rod Marinelli, failed to make the cut in their first season in Dallas. Ivie did land on the Cowboys' practice squad before being signed by the Atlanta Falcons. This leaves WR Ryan Switzer, S Xavier Woods, CB Marquez White, and WR Noah Brown as the Cowboys' 2017 draft picks outside of the top 100. 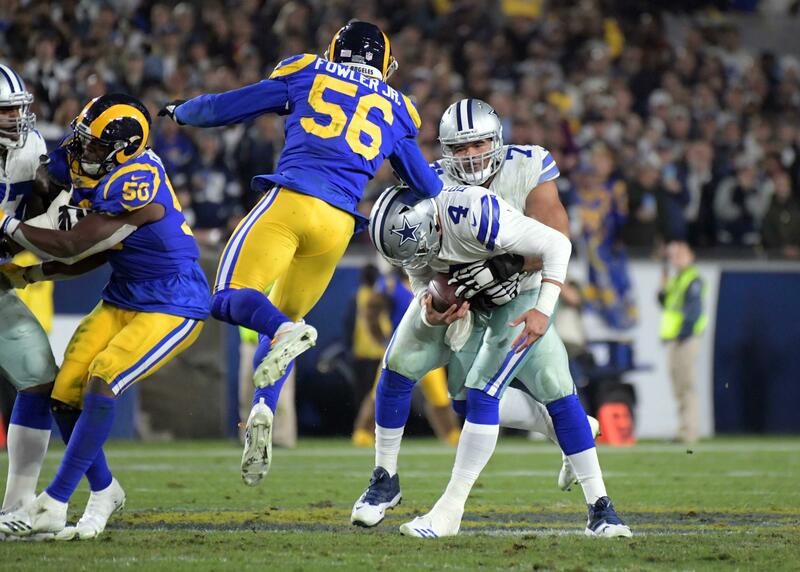 The impact that all four young players will make on this team remains in question, and could go a long way in deciding the NFC East for years to come. So far this offseason, the position that has come under the most fire is certainly the Dallas Cowboys wide receivers. Starters Dez Bryant, Terrance Williams, and Cole Beasley all project to return to these roles in 2018, leaving less room than fans may expect for sweeping changes to Dak Prescott's pass catchers. 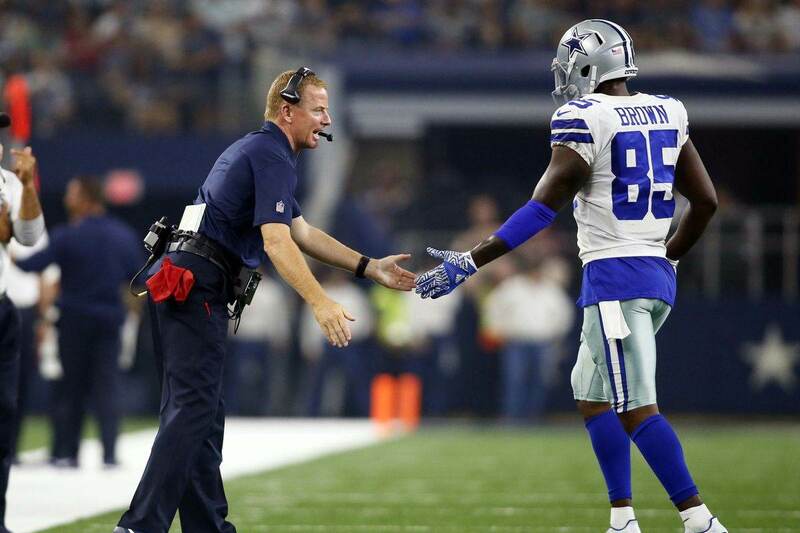 Investing heavily into fresh talent at WR may have been done a year early in Dallas though. Ryan Switzer's usage on offense left a lot to be desired in 2017. His four catches for 32 yards in the Cowboys' meaningless week 17 win at the Eagles showed off the potential that Switzer flashed as a dynamic player at North Carolina. In his rookie season, Ryan Switzer's biggest impact was felt on special teams, serving as the Cowboys' primary punt returner and averaging 8.83 yards per return. Should Switzer find a larger role in Scott Linehan's offense in his second year, he can absolutely be the "Dak-friendly" receiver with big-play ability that the Cowboys are currently "missing". A much different player with a skill set that also fits what the Cowboys do on offense nicely, WR Noah Brown was endorsed by Ohio State teammate Ezekiel Elliott thanks to the blocking ability that earned him some meaningful playing time as Dallas' 239th overall pick in 2017. Brown will never be a player that drastically improves the Cowboys' passing game, but he is one that could see even more snaps moving forward. Preparing to center their offense around Elliott for a full 16 games, Brown's prowess as a blocker out on the edge with above-the-rim ability as a receiver make him an early breakout candidate for the Cowboys moving forward. This leaves two secondary players that new Cowboys passing game coordinator Kris Richard should be eager to get his hands on. While Cornerback Marquez White didn't get the opportunities that Chidobe Awuzie, Jourdan Lewis, and Xavier Woods received to turn this Cowboys secondary around, the Florida State product earned a spot on Dallas' practice squad for 2017. 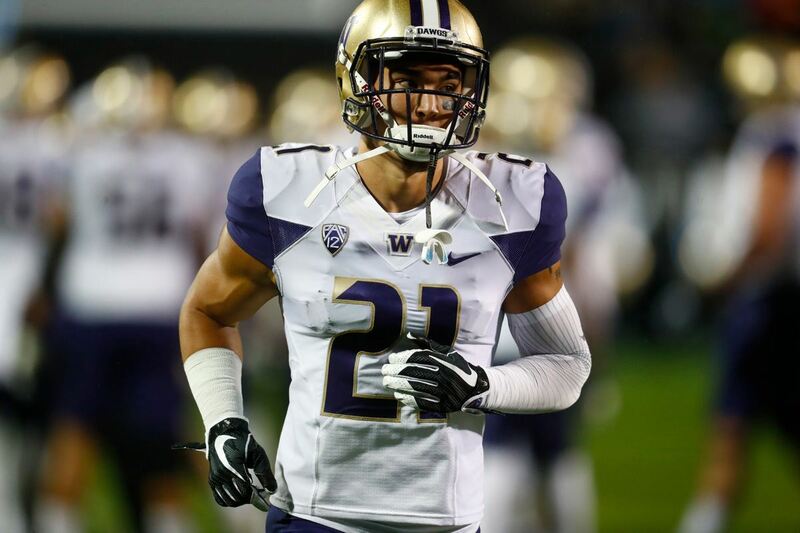 Given his size, length, and physicality, White projects as an ideal boundary cornerback in Richard's scheme - coming over from Seattle and the "Legion of Boom". At worst, Marquez White is a backup secondary player with a lot of upside in 2018 for the Cowboys. As mentioned, the versatile Xavier Woods played every role asked of him in the Cowboys' new-look secondary in 2017, bringing his composed game to the safety and Nickel cornerback spots as just a rookie. Exactly where Woods fits best moving forward is a topic for another time, but I believe the safety will ultimately find a home as a third-level defender with the range to make plays on the ball. The Cowboys could understandably address the safety position early in the 2018 Draft, but figuring out who will line up where at this position starts with setting expectations for Xavier Woods. Back in January, I wrote out the positions the Cowboys could actually use new starters at for a 2018 season that should have all the makings of a bounce back campaign. Listing only four spots, with the Cowboys relying on their most recent draft class to add the necessary depth for this team to stay afloat, the patience Dallas has used in constructing this roster is set to pay off soon. Stop me if you've heard this one before...but the Dallas Cowboys are close to where they want to be. That is to say they have the players to be legitimately excited about watching develop, progress, and earn starting roles for years to come. Still months away from sharing in the excitement of who the Cowboys add in the 2018 NFL Draft, the potential that 2017's rookies provided will have to do for a while. Tell us what you think about "Cowboys Need Depth of 2017 Draft Class to Shine in 2018" in the comments below. You can also email me at Sean.Martin@InsideTheStar.com, or Tweet to me at @SeanMartinNFL! Could Dallas Cowboy Byron Jones be a Cornerback in 2018?